Traveler Review for Private Tour in Cusco, Cusco, Peru by Tour Guide Raul C.
About Raul C. Message Raul C.
Raul is simply amazing!! You will find he is a very good and honest man and after a while you will understand that he is a GREAT man. 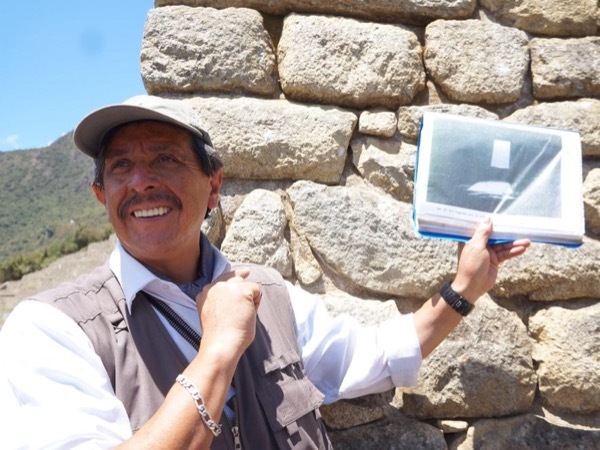 He is patient and has a very deep knowledge of the Andean (Inca) culture. Raul carries a special notebook(s) he uses to demonstrate key points at the various sites. He knows Cusco, the Sacred Valley and Machu Picchu extremely well. If you are genuinely interested in Peru and the Andean civilization you will not be disappointed. He also plays the nat'l wind instrument.